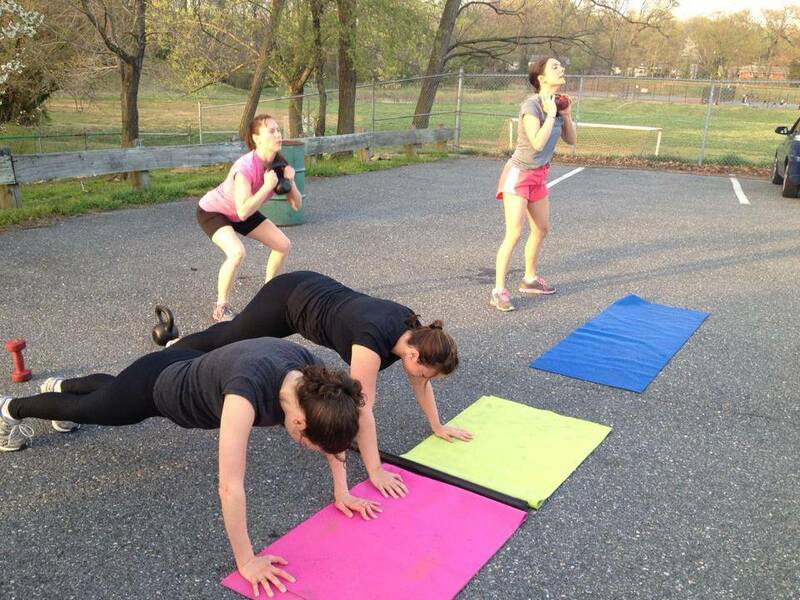 Outdoor Fit Body Bootcamp is back for Spring 2015! 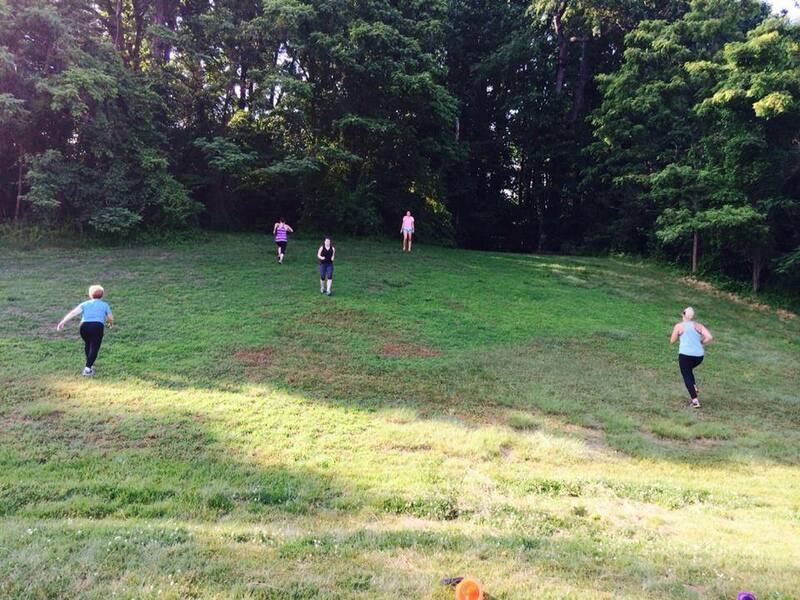 2015 FIT BODY OUTDOOR BOOTCAMP SIGN-UP happening NOW! Interested in training and ready to get outdoors? 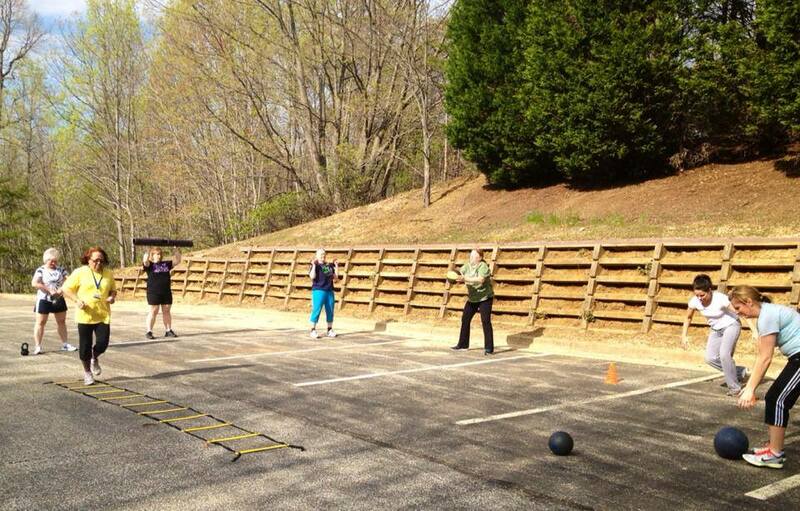 OUTDOOR FIT BODY BOOTCAMP is the answer! This program is designed to help you gain strength, cardio endurance, flexibility, loose weight and improve body composition. Classes are 40 minutes in length and are infused with circuit training, strength work, and high intensity metabolic training. Be prepared to work hard and see results! WHEN: MARCH 31st through MAY 5th. Six weeks and we will meet once a week. 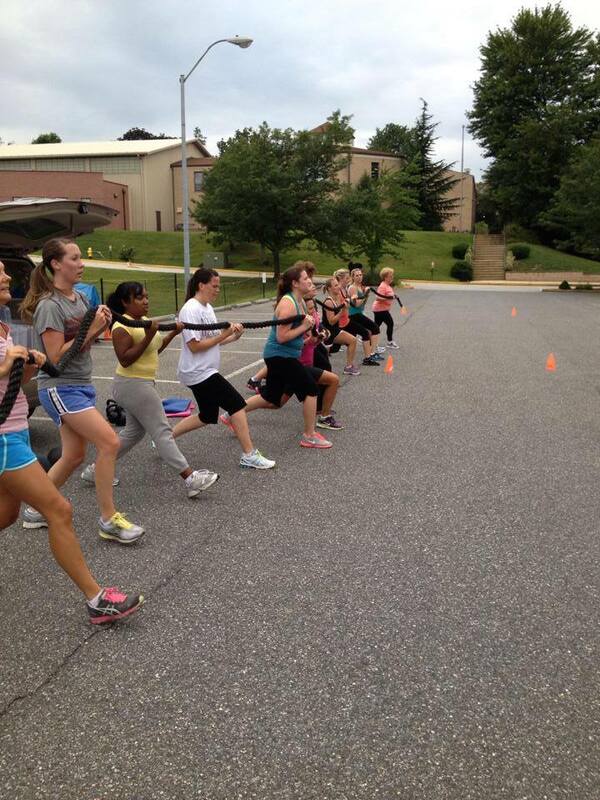 SEE PHOTOS BELOW FROM PAST BOOTCAMPS! CHECK OUT REGINA’S AWESOME RESULTS!